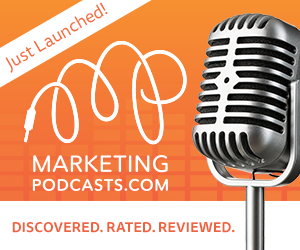 On the launch day of Bryan’s new Facebook Event product, Kindle Sales Blowout, and Jim’s new Author Marketing Institute podcast, the Writership Podcast, the dynamic duo tackled the latest in self-publishing tips and news. 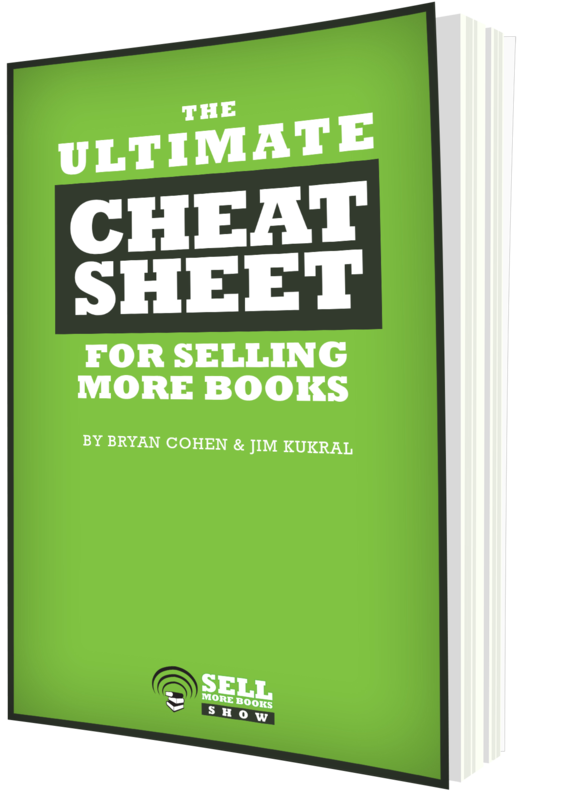 The trio of tips included what to do in the worst-case scenario, how to come up with new marketing ideas, and giving your backlist new life. The news stories focused on the success secrets of super authors, the decline of indie bookstores in the U.K., how the Tragedy of the Commons theory applies to self-publishing, Facebook’s Contentgeddon, and the future of disruption in the publishing industry. This week’s Question of the Week: What will the reimagination of the publishing industry look like in 2017 and beyond? Succinctly working their way through the top news in the biz, Jim and Bryan discussed the latest happenings in the industry. 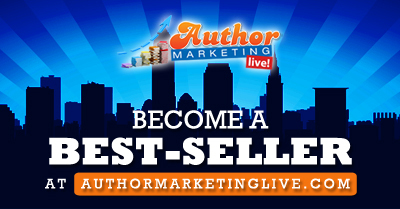 Their trio of tips focused on recording your own audiobooks, pricing your books, and how to market on Facebook. 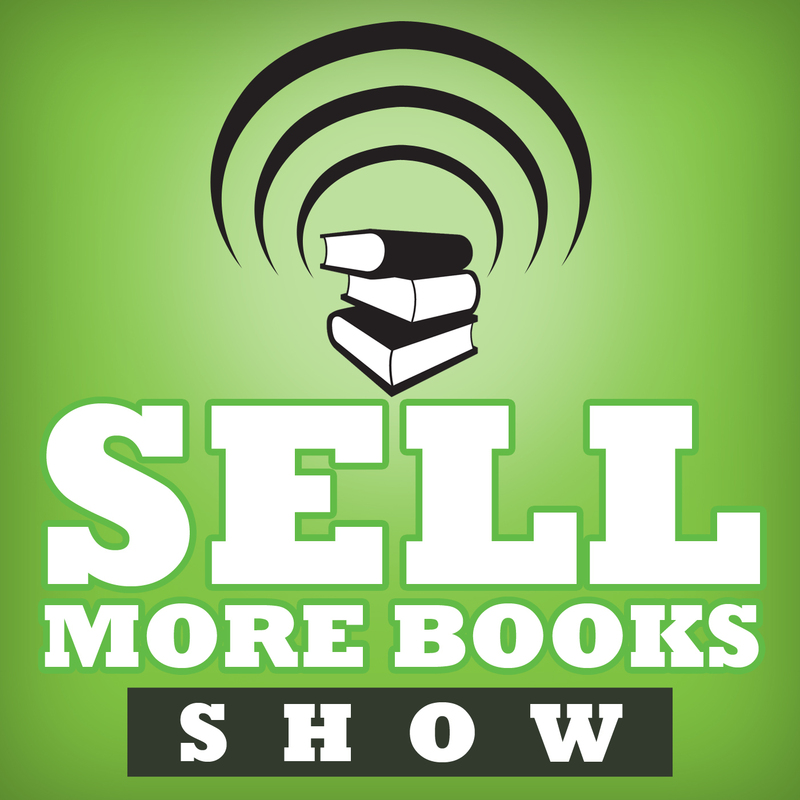 News stories included the topics of indie-only bookstores, a series of stories on audiobooks, London Book Fair, Mark Dawson’s recent feature in Forbes, and author earnings in the U.K. This week’s Question of the Week: Would you submit your book to a self-publishing book store? Why or why not? If there was one in your area, would you consider shopping there? In another succinct episode, Bryan and Jim talked tips, news, and the most pressing questions of the publishing industry. 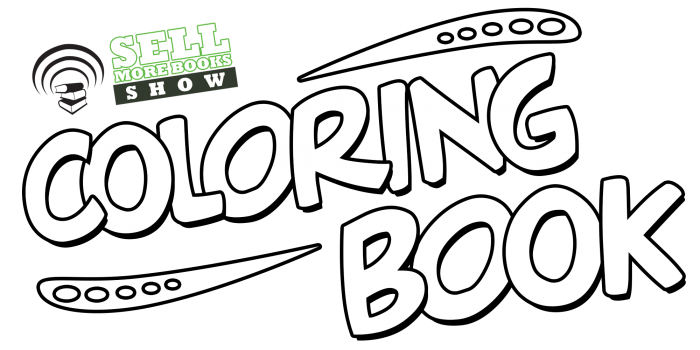 They discussed tips related to email lists, self-promotion on social media, and the new Book Report tool. News stories included Amazon’s fake review lawsuit, three recent seven-figure publishing deals for indies, the luck factor of publishing, the reasoning behind Oyster’s new online book store, and the traditionally published author survey. This week’s Question of the Week: If you were already successful in self-publishing, would you take a five-book deal for a million dollars? Jim and Bryan celebrated their one-year anniversary this week! They also awarded episode 50’s big video contest winner. In their 52nd episode, the Midwesterners discussed a trio of tips on writing in the cloud, using physical book cards, and adding bonus content to your fiction books. The news focused on digital growth, safety for book reviewers, the Clean Reader app, Joe Konrath’s EbooksAreForever library business, and the controversy over Jane Litte’s pen name. This week’s Question of the Week: What do you like and dislike about our show? What could we do better?